Epitomised by the iconic UNESCO World Heritage listed twin piton mountains, Saint Lucia is a land overflowing with abundant tropical foliage and colourful wildlife. Step inside its rainforest interior and a world of new experiences await. 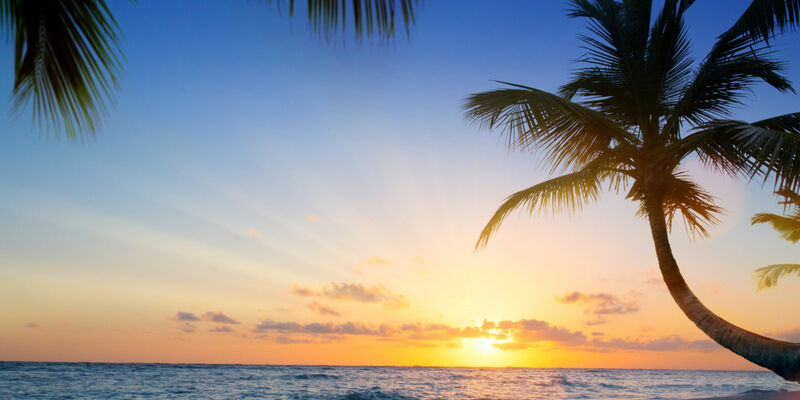 Surrounded by dream-like turquoise waters and powder-white sand beaches, the island is the perfect holiday destination, with a string of pampering resorts dotting the coastline. Read on for why Saint Lucia deserves to be on your holiday hit-list this year. 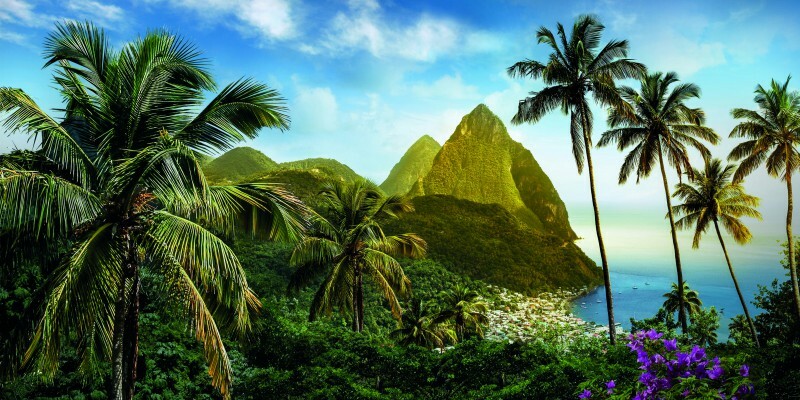 An island of captivating beauty, Saint Lucia doesn’t fall short of natural wonders to explore. Volcanic beaches, reef diving and dramatic 55-foot-high waterfalls make up the breath-taking natural allure of Saint Lucia. Dip into astonishing clear waters teeming with a kaleidoscope of multi-coloured fish as you overlook the majestic piton mountains or scale their jaw-dropping heights. Pamper yourself in the serene volcanic mud baths of Soufriére or zipline over rainforest canopies, a world of life living and breathing below you as you skim over the mammoth tree-tops. 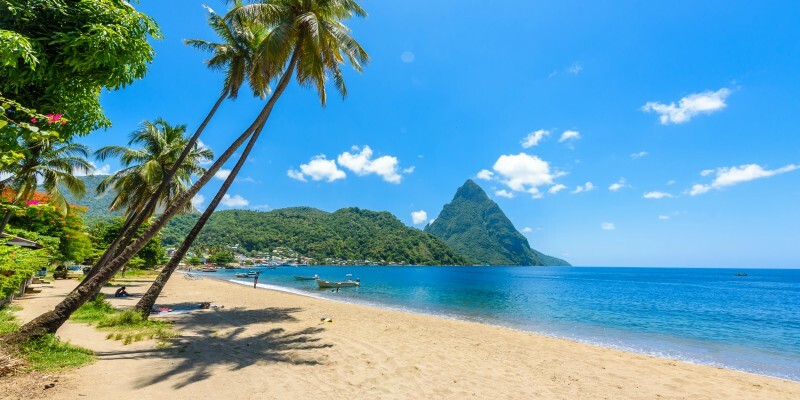 With a world of heart-stopping sights, it’s no wonder Saint Lucia is repeatedly voted the World’s leading honeymoon destination by the World Travel Awards. 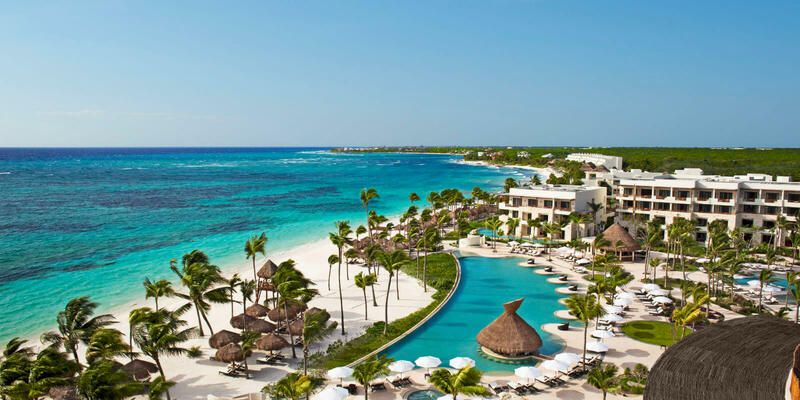 Discover the romance for yourself at one of the island’s many pampering resorts. Be it beachfront or up on high to enjoy the views, Saint Lucia has a resort to tempt you. Those looking for some adults-only time can indulge in the couples-focused serenity of Rendezvous St. Lucia. A resort encompassing a unique wellness ethos, the grounds are peppered with cosy hideaways and endless ways to relax and unwind together. Those looking for views and tranquillity should head to the calming Bel Jou St. Lucia and its quaint location. Offering views over scenic Castries and the Caribbean Sea beyond, the rooftop patio is the place to be. Ideally situated in the picturesque Rodney Bay, the brand new Harbor Club offers an exclusive retreat in a stylish maritime setting. Perfect for those looking for a slice of paradise the daily yoga classes and rejuvenating spa offer a serene escape from daily life. A blend of colourful cultures with a distinctive Caribbean feel, the people of Saint Lucia breathe life into the beautiful island. With an official language of English paired with distinctive French stylings, the cultural heritage of this alluring destination comes to the forefront in its mouth-watering array of food. Dine on tantalising curries, pepper-pot stews and more, all made with the very freshest local ingredients, all washed down with mouth-watering fresh local juices. Ready to take on the endless inspiration that is St. Lucia? Click the button below to see our full St. Lucia collection or get in touch with one of our personal travel advisors for more information.